It is all very simple: we buy regional products, support local farmers and use our resources in a sustainable way. Even though it sounds really straightforward, only a handful of hotel owners actually consider it. In the Das Leonhard nature park hotel, however, this practice is already in place - and in full swing. You can taste, see and feel it in the whole hotel complex. Wherever possible, the kitchen team uses regional products from local farmers, who our cook personally knows and is therefore aware of how their products are created. Our suppliers are small agricultural processing plants that refrain from using industrial processing methods. The cows you see in front of our hotel also participate in the making of your breakfast. You think this is a joke? Not a chance! The neighbouring organic farm Jakober produces top-quality milk products. Their yoghurt, butter and cheese are included in the hotel's breakfast buffet and dinner menus. The Holzer bakery supplies fresh bread and pastries, the apiary on Lake Weissensee with its organic honey makes your breakfast sweeter and the Jobst trout farm in Greifenburg provides delicious fish for your dinner, when fish from Lake Weissensee can't be served. This is what "regional" means in the Das Leonhard hotel – simple and effective. Genuine and nearby, as an old Austrian saying goes: "Why seek far afield when the good is close by?" This natural, organic and local focus is what makes the food in the hotel restaurant so delicious. Our genuine, organic cuisine is not only tasty but healthy as well. 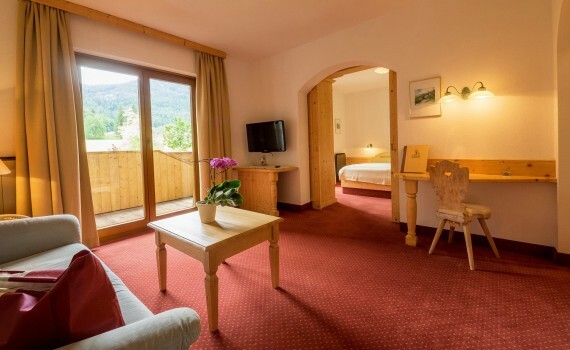 The work flow in the Das Leonhard nature park hotel is designed to conserve resources. It is well calculated and designed to avoid waste. The whole hotel team is well aware that only a sustainable practice will preserve the environment for next generations. Because of that, owner Nicola Christian Müller is determined to treat nature with respect. The land around the hotel and the lake is unspoilt. 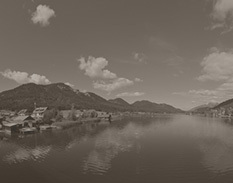 This beauty of Lake Weissensee can be preserved only if all people living in the region join together in this cause. Experience this philosophy in the Das Leonhard nature park hotel. 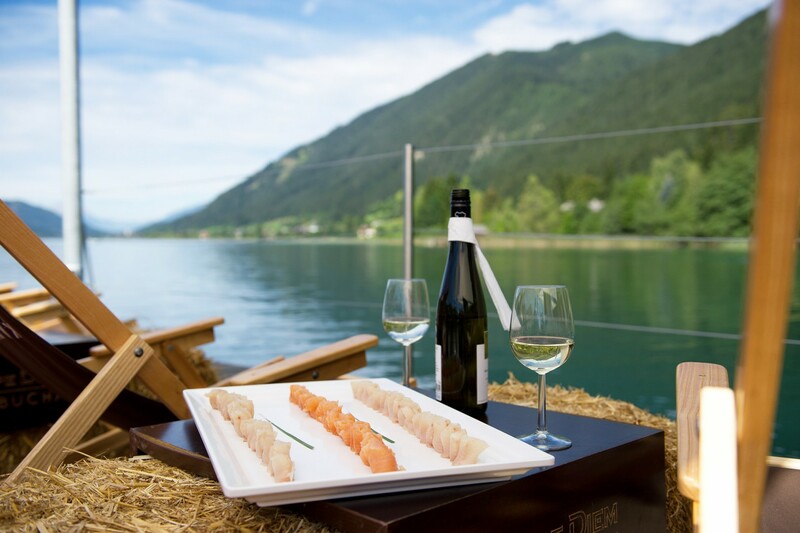 Book a holiday on Lake Weissensee. Maybe one of our summer or winter packages is the right fit for you? 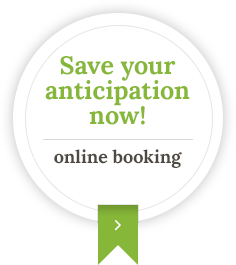 If not, our team is more than happy to prepare a personalised offer just for you.